Tire Collection will be held on Saturday April 27, 2019 at Pankratz Trucking located at 10709 Hwy 10 (located near Nasonville Dairy) 8 am - 4pm NO EARLY DROP OFFS ARE ALLOWED. Dropping off tires at any time outside of collection hours is considered littering. 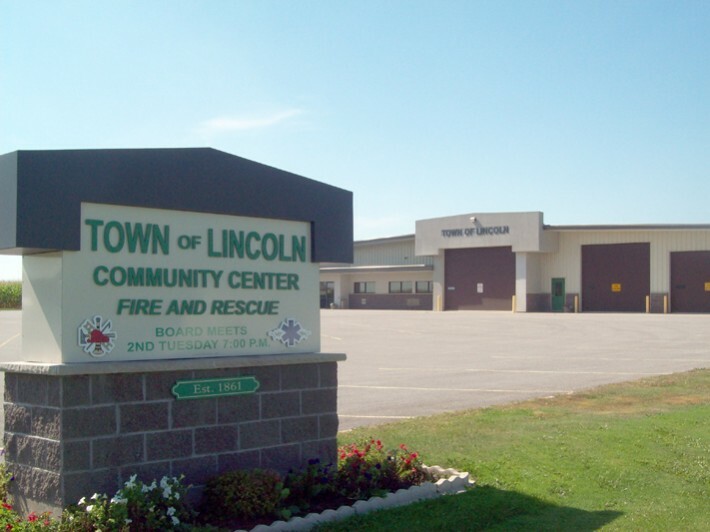 Town of Lincoln Board Meetings are held the second Tuesday of every month at 6:00 p.m. at the Town of Lincoln Municipal Building.